Trey Songz shared a photo of himself enjoying a dip in the sea. 24. 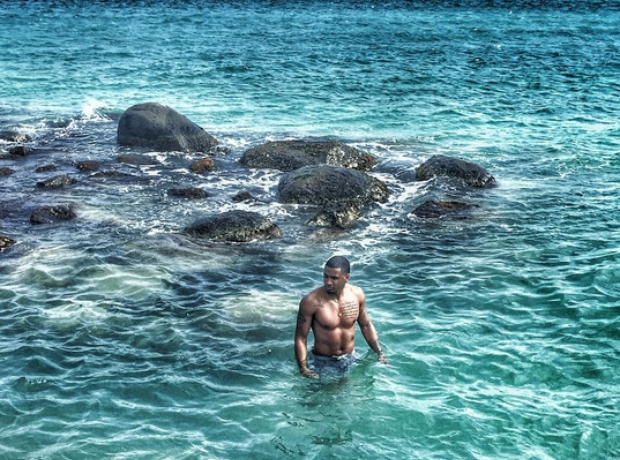 Trey Songz shared a photo of himself enjoying a dip in the sea.